The 18-year-old claims her inbox has been inundated with matches for her pets instead of her. 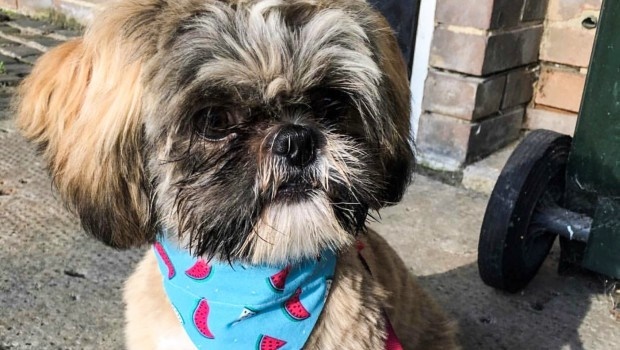 An unlucky-in-love student says her dogs get more attention than her on Tinder – jokingly claiming she has to accept that the two shih tzu pups have cuter faces. Con Morris, from Newcastle in the UK, joined the dating app a couple of months ago ahead of starting university and included pups Bruce and Brody alongside her in many profile pictures. “I joined Tinder just for a bit of a laugh as I’ve just started university and I think almost everyone I know is using it. “It’s the kind of thing I only use when I’ve had a couple of drinks and me and my friends want a laugh,” she says. The 18-year-old claims her inbox has been inundated with matches for her pets instead of her – with half of all messages from would-be suitors merely interested in complimenting her dogs. “I would’ve liked to see what cheesy pick-up lines people use but all I’ve had so far are compliments on my dogs. 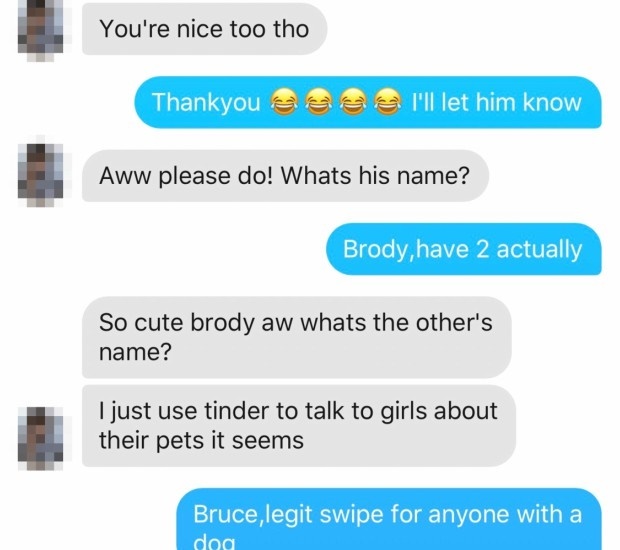 “I’ve only had Tinder for a couple of months but I’ve quickly figured out that people are definitely more interested in my dogs than they are me,” Con says. But the animal-behaviour student takes the love for her puppies in good humour and says she’s such a dog lover herself that she also tends to notice a profile thanks to the dog before the person. “I’m glad I can see the funny side of it though. It’s just part of the hard life of having a cute dog and not a very cute face,” she jokes. “I do think it’s a bit corny to use my dog as a chat-up line but then again, my dogs are my number one priority. I need to know that the people I’m talking to like dogs. “Some people on dating sites have their children as their priority and their potential partners have to like kids, but any potential partners need to love my dog. She added that some of her would-be matches add that she’s cute too, but it’s always after her dog’s been complimented. “It would be nice to be asked about me first sometimes but dogs are the way to my heart. And it’s not just on Tinder where poor Con is overlooked – she also has strangers on the street petting her dogs before they acknowledge her. “Even when I’m out and about walking the dogs, people are more interested in them,” she says. “You always get people who come over and go straight to the dog. “People on the bus will just come over and sit next to me to stroke them. 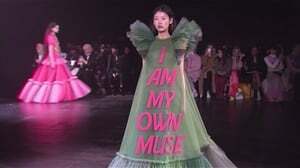 After a couple of minutes, they’ll acknowledge me.